Redfish has been working with Maverik Lacrosse since 2009. In this ever growing, fast paced sport, redfish has been working closely with the Maverick’s sponsored players, Maverik’s internal design team and with manufacturers to continue to push performance driven innovation within this highly regulated market. 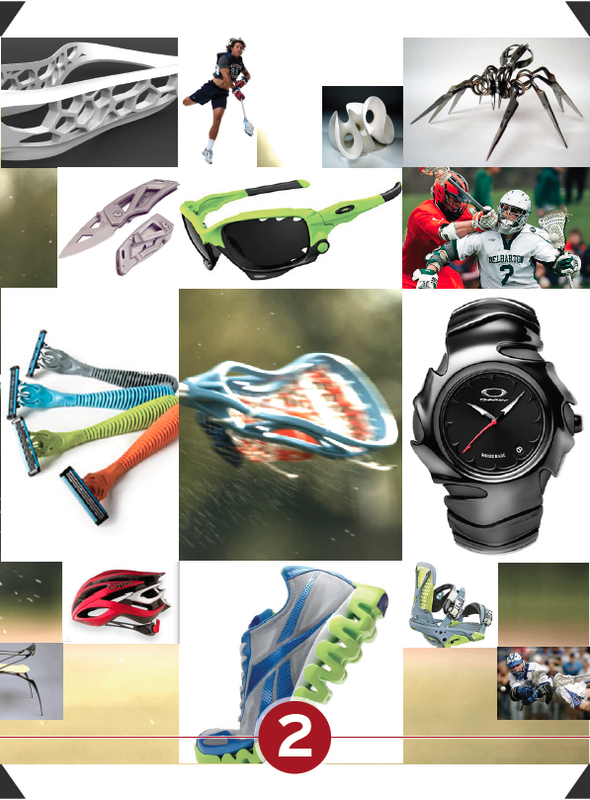 We have been involved in the development of their 2011 and 2012 Mens Product line with respect to their Lacrosse Heads, Shafts and Molded parts within their protective gear. For more details on any of these products please click the links below or scroll through the images below for a quick preview. Maverik tech unleashes its most lethal offensive head to date. An achievement of artillery and aeronautical theory, the Rize’s ultra-light construction and aggressive ramp allow for precision and high velocity whips. 15Degree throat technology ensures maximum ball control while tapered sidewalls make resistance almost nonexistent. Reinvent your game, one shot at a time. Get in touch with your inner-marksman with the Frat Head. It features a rounded scoop that lets you shoot with the mechanical precision of a Maverik Soldier, plus multiple lacing holes so you can tailor your game. It’s the same offensive firepower you get from the Rize but with a pinched scoop to meet NCAA specs. Sporting the roundest scoop and narrowest throat allowed in high school play, the Prep gives high school players the tools they need to dominate the game—accurate, true shooting and vise-like ball control. The Prep features multiple lacing holes for personalized release options, letting any player decide just how he’ll school the competition. Class is in session. With the help of Kip Turner and Drew Adams, the Base is a culmination of two of the best goalies in the game. 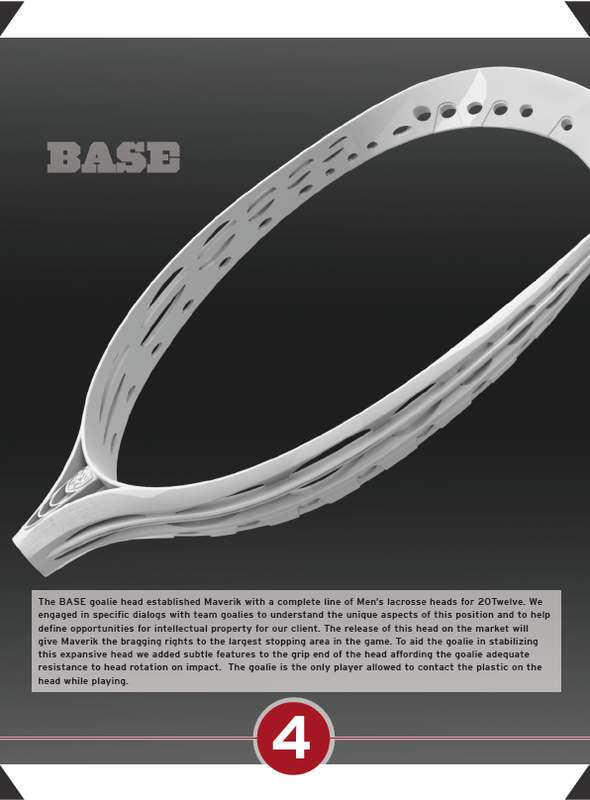 Offering the largest surface area allowed, the Base Head was designed to be lightweight and responsive, allowing you to convert groundballs to fast breaks. The same innovation of the Spider but designed to meet NCAA specs, the Spider One rocks a rounded scoop for supreme accuracy on the field, perfect for dropping super accurate passes on the break. With personalized release options and dramatic ramp, it’s just waiting to break the game open. 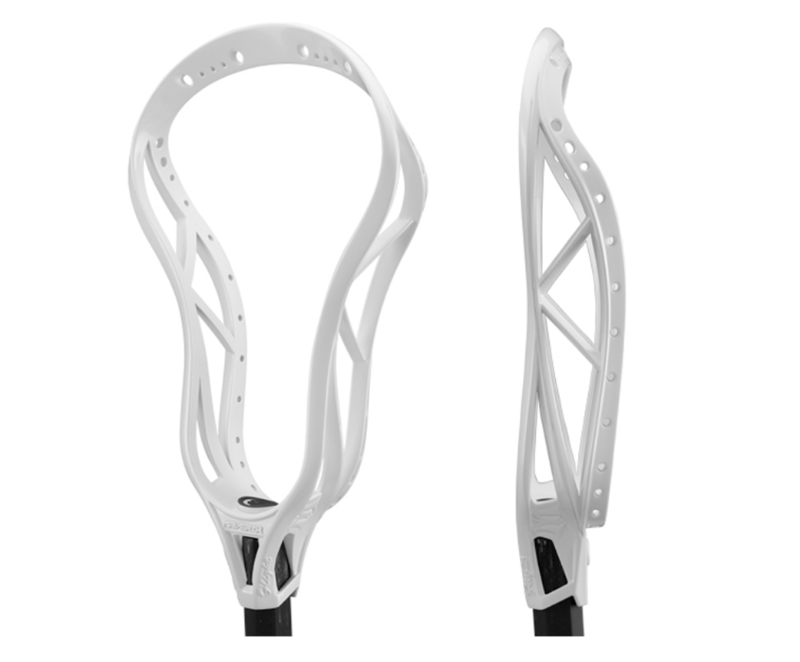 The SPIDER 17 is the brand new head from MAVERIK R&D designed for the offensive player. Re-tooled to meet NCAA specs, the Flight maintains the responsiveness and tapered design of the Flight 17 for lofty performances on the field. This new Maverik head features a mid positioned ramp, plus a rounded scoop for shooting accurately and effortlessly gobbling up groundballs. 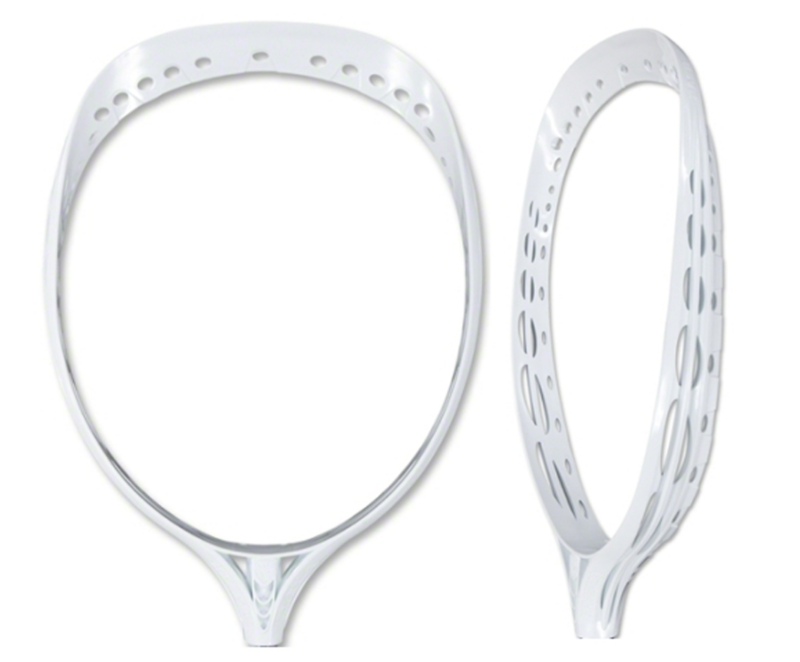 Your lacrosse career is ready for takeoff with this brand new head from Maverik R&D. The ultimate advantage for the high school player, the Flight 17 sports a narrower throat for maximum ball control. The channeled pocket allows for more accurate shooting and passing, while the lightweight, tapered design gives you lightening-fast responsiveness from your head. Who says advanced players get all the good stuff? The Beast is Maverik level performance for the player who’s just breaking into the lineup. The Beast features the 6000 series aluminum shaft, a rounded scoop for better shooting, and multiple lacing holes so the game comes to you. When you step on the field for the first time, make sure people take notice. Redfish aided in the development of the molded plastic parts shown with the Maverik Logo. 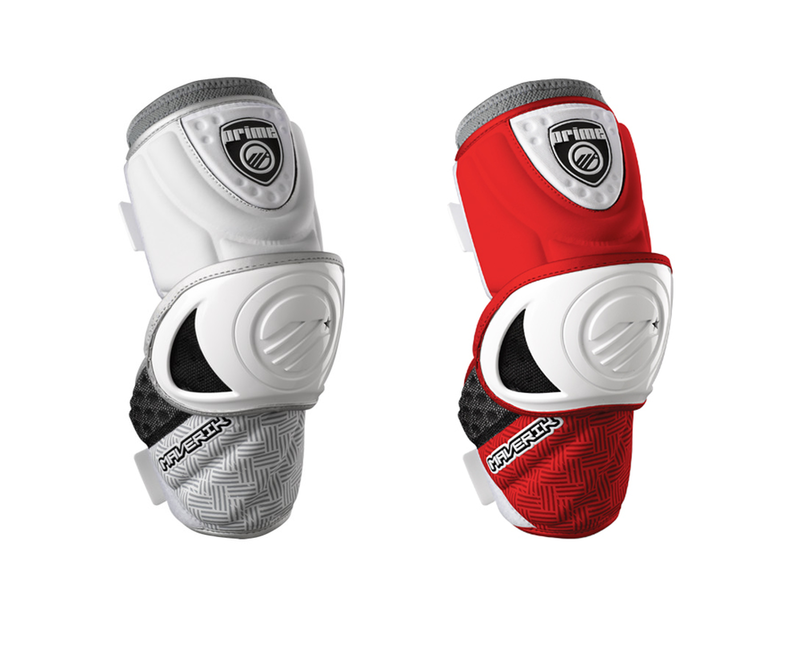 Whether expert or advanced, the Prime Attack Arm Guard is concentrated protection where you need it most.The Prime Attack Arm Guard features XFoam technology designed to absorb maximum impact without added weight. Silicon grip printing keeps the pad in place while you shoot, pass and take checks. The Boost designed in collaboration with Dan Hardy. Featuring StickumGrip for vise-like stick control, the Boost is constructed from Maverik’s exclusive Forza alloy, an aircraft grade aluminum alloy that makes it the strongest, lightest shaft material in our arsenal. The Boost is earning its stripes every time it steps on the field. Redfish aided in the development of the CAD geometry for the extrusion dies. Maverik’s original stick, the Wonderboy is forged from Maverik’s 9000-Series aluminum/titanium alloy, which offers a combination of strength, lightness, durability and appearance. 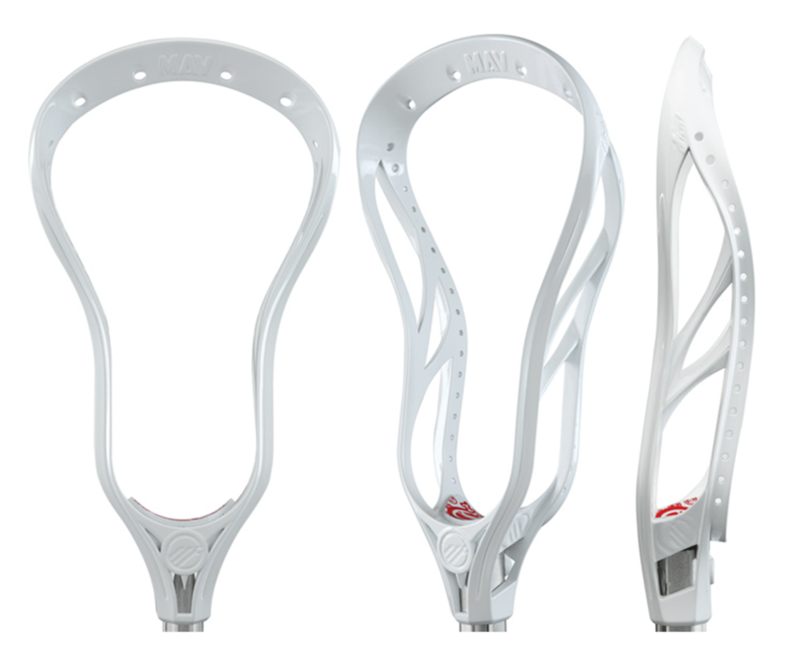 With new graphics for 2012, it’s the premier Maverik weapon for establishing your game.